Located along a serene winding cove across from the Marina on the Peninsula, Cassina offers spacious maintenance-free homes and gracious outdoor living. 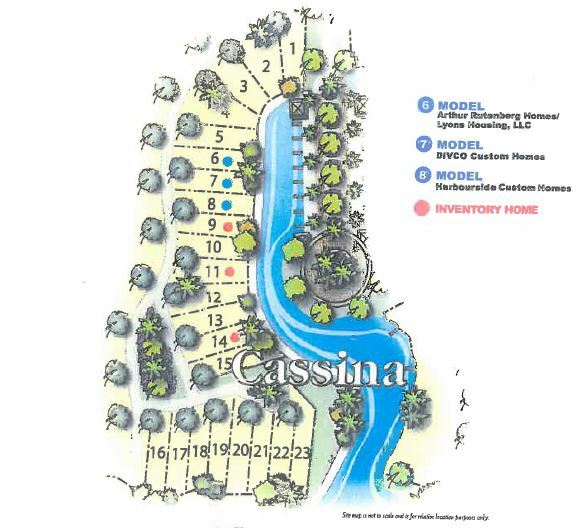 Residents of Cassina can walk onto a white sand beach right in their backyard. 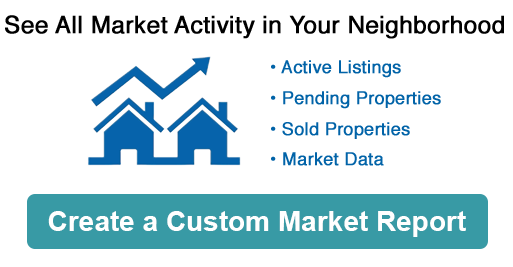 Homes range in size from approximately 3,500 to 4,000 total square feet. 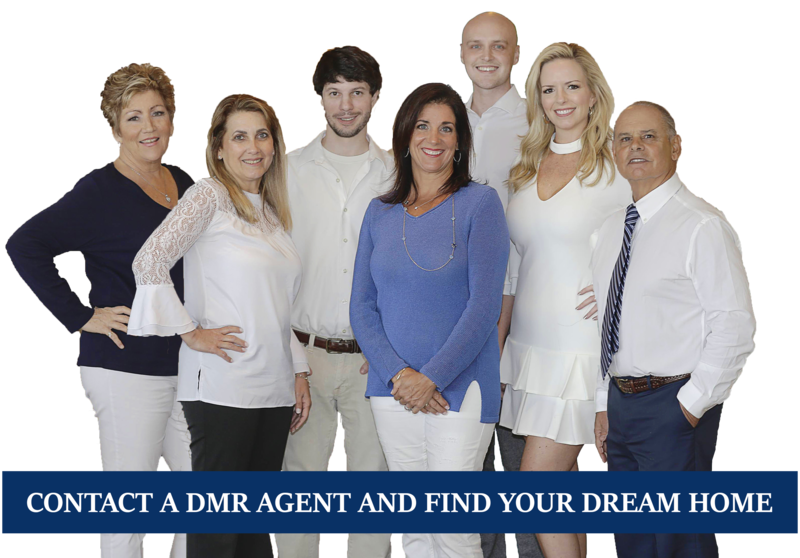 Choose from plans that include numerous luxury features by Miromar preferred builders Divco Custom Homes, Harbourside Custom Homes and Arthur Rutenberg Homes/Lyons Housing, LLC.